Tea Rose Perfume Oil by The Body Shop is a warm, sweet and floral fragrance designed for women. The fragrance features the sweet, floral and soft notes of Rose, Germanium, and Violet. This perfume oil gives a moderate-to-heavy sillage. 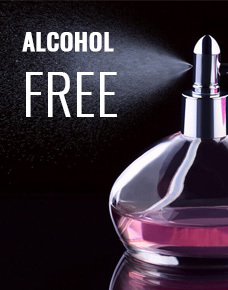 This non-alcoholic perfume oil is gentle on the skin due to the presence of natural extracts. It can be considered sort of old-fashioned, sharp, clean yet romantic rose scent. Available in US. This bottle contains 3ml of Tea Rose perfume oil.